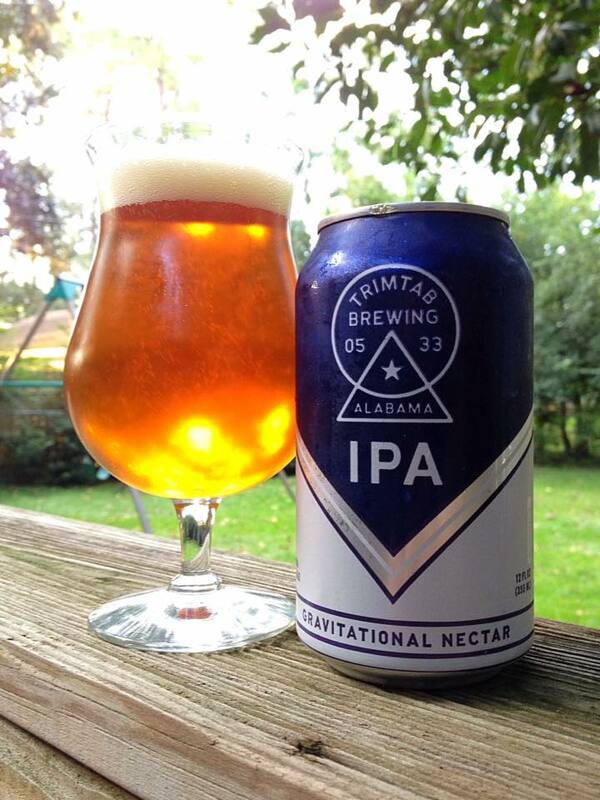 Trimtab Brewing IPA is a 6.3% ABV American-style IPA, canned on 08/08/16, opened on 09/28/16. 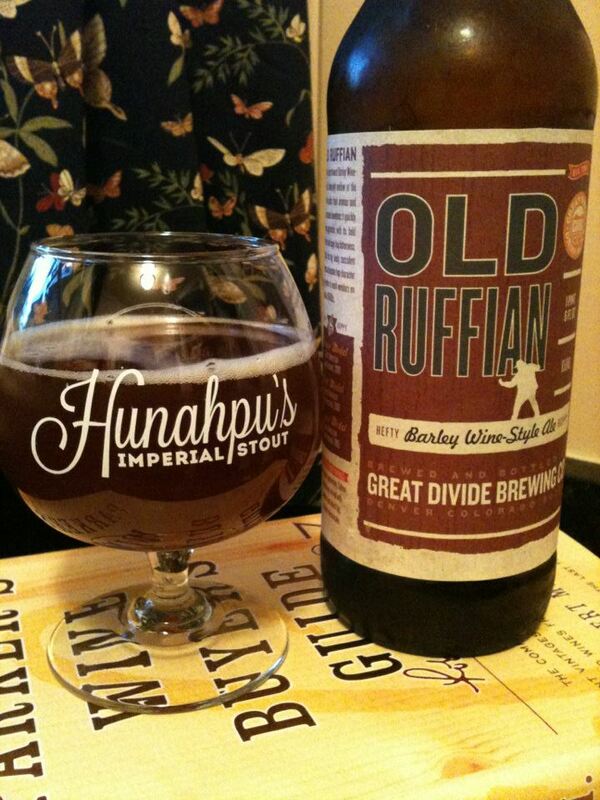 This beer pours with a wonderfully clear golden color with some intense red highlights. The off white head sticks around in my tulip glass well into the drinking experience. The aroma is really tame, I’m getting a little bit of sweet malt, but no real big hop presence at all. Thankfully the taste brings much more in the way hops! A good helping of earthy and mildly spicy hops hit the tongue immediately. This is followed by some flavorful pine, a nice semi-sweet biscuit malt flavor, and a touch of orange as well. Not too bitter, which has become my preference as of late with a lot of IPA’s. Apart from the lack of aroma this is a really solid IPA, the kind of beer that should pair well with a lot of different foods.